Due to the premises we have occupied for the past 25 years going under redevelopment, we are forced to relocate in 2018. Until a suitable venue sourced to move Efes, we will be closing our doors from January 2018. We hope to come back with a better, newer version concept to serve our customers. 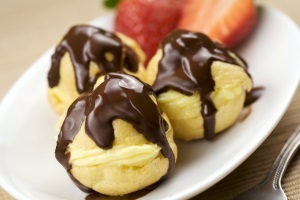 After your main course you we will have our delicious Profiteroles. 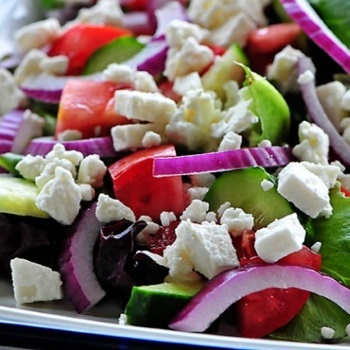 Our chef has put together a sumptuous selection giving you the opportunity to sample a wide variety of dishes. Choose our Banquet menu or Vegetarian Banquet, served at your table over 2 courses and all you have to do is sit back and enjoy. Dishes may vary from time to time due to seasonal availability. 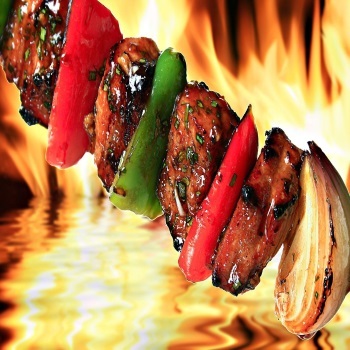 Efes Chicken, roast beef, chicken wings, char-grilled beef pattie & skewered lamb cubes served with roast potatoes, seasonal vegetables and rice. Oven baked layers of aubergine, seasonal vegetables and potatoes topped with béchamel sauce and cheese. Web Development | SEO & SEM Management at www.aslwebsolutions.co.uk. | A Smart Investment For Your Business!